Whether you like the vintage designs, the nostalgia they bring or you just like to tinker around and restore a piece of art back to its original state of beauty, owning a classic car can be a rewarding experience. 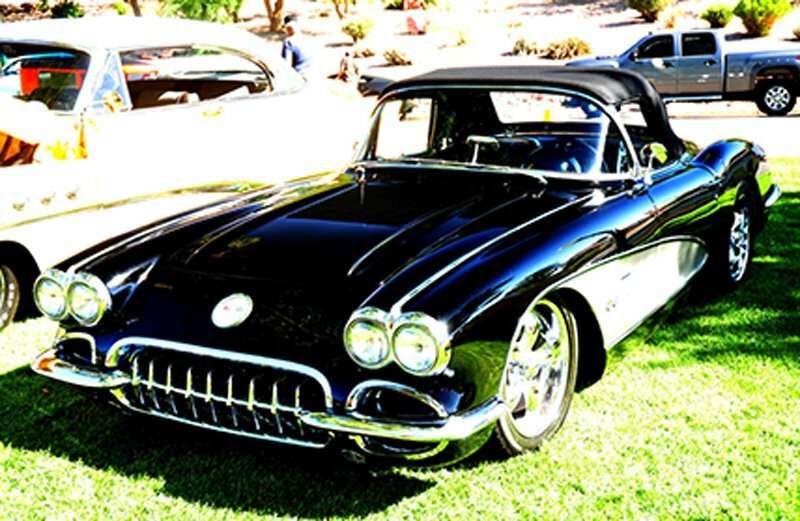 If you’ve been lucky enough to find your dream car, restoring it will be quite the adventure. Depending on the vehicle and its condition will determine just how much work you’ll have to put into it to get it up and running again. Knowing what classic car parts are needed and where to get them will help you in your journey of restoration. 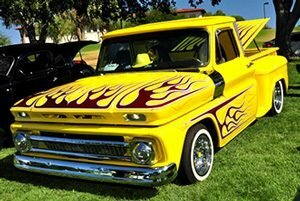 There are a few must-happen steps you’ll most likely have to go through to properly restore your classic. First things first, you have to find the car! If you have a specific make, model and year you would like, make sure the classic auto parts are still available for that particular vehicle. Unfortunately, as the years go by, the harder it may be to find the right parts for your restoration project. The same goes for if you just want a project car of any sorts, make sure the parts are available and affordable for you. There are two options when it comes to classic car parts and you’ll need to consider whether you want to go for originality or personality. One is to go completely original, these classic auto parts may be harder to find and more expensive. The other option is to obtain replacement parts. These are easier to come by but aren’t true to the originality of the car. However, you can update and specialize the car to your liking. Another thing you must consider before starting in on a project is the time and money needed for a restoration. The average restoration takes about 1,000 hours to complete, so patience and dedication is a must! Then you need to assess your budget. Depending on the extent of your restoration will determine how much money you will need to spend. On that note, there are different levels of restoration. One of the definitions of restoration found in the Webster’s dictionary is “to bring back to a former or normal condition, as by repairing, rebuilding, altering etc.”. As told by ManMade DIY, there are four levels of restoration. The first being driver restoration. This would entail you doing enough work to get it road worthy again and perhaps a few cosmetics. Hopefully there isn’t very much, if any, body damages that you’ll have to concern yourself with. The next level of restoration is called street show restoration. This level you would restore the car and completely repair all minor and major aesthetics. The third level is called show car restoration. With this level of restoration, you wouldn’t be driving your car around very much when completed. It’s aimed more towards just being a show car for you to be proud of and show off. The final and highest level of restoration is called concourse. These are designed to not be driven and put into a private collection. Usually only professionals will perform a concourse restoration because of how extensive it can become. A few useful guides you should try and get your hands on are the owner’s manual and an auto repair manual for your specific make, model and year of classic car. They both are great resources to have during your restoration project. These guides will help guide you on specific processes and parts. Another important item to consider with a restoration are the safety features. Classics are from the era before airbags. You might want to consider adding these in for your safety just in case. Also, don’t forget about the seat belts! Your car may be equipped with some already but could possibly be worn out. It is a great idea to have seat belts replaced and current to keep you and your passengers safe in case of an accident. Windows and the windshield can also be included in the safety feature category. Your windows keep you safe from the elements along with allowing you visibility while you drive. If any of your glass is cracked or chipped it’s highly recommended to get them replaced. When restoring your classic, there are many different components that go into it. Most people think of the main major items. Things such as the engine and the bodywork, both internally and externally. However, there is a lot more that goes into than that. One common classic auto part you most likely will have to replace is all the electronics. After many years, they most likely don’t work anymore. 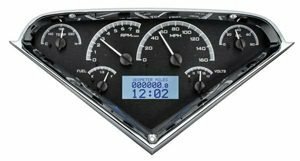 The gas gauge, tachometer and speedometer are important parts to a working vehicle. Also, wires can degrade over time, especially if exposed to moisture. Mice are also common threats to wires, seeing as they like to nibble on them. Be sure to have a thorough check of all wirings and electronic connections before taking your car on the road. Another minor component often forgotten is the radio and switches on the dash. Some of these classic auto parts are hard to come by if you don’t know where to look. Having a trusted, knowledgeable, and stocked classic car parts supplier can really help ease your journey while restoring your classic. Whether you’re just starting or are knee deep into it, we can help guide you on your restoration project. Contact us here today for top notch quality classic auto parts.